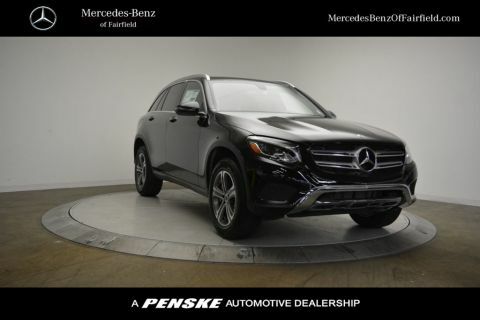 The Edmunds.com expert review rated the 2018 Mercedes-Benz GLC at 4.5 stars out of 5, citing the “easy and confidence-inspiring” handling and “impressively comfortable” interior. 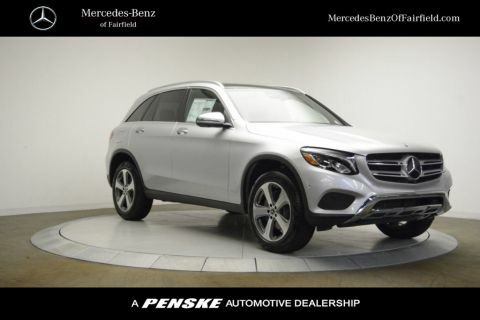 U.S. News applauds the 2018 for its “outstanding interior” and “array of powerful engines,” ultimately giving it a 9.3/10 and ranking it one of its top luxury compact SUVs. 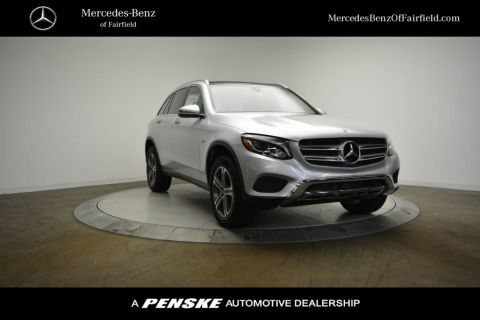 The Cars.com Vehicle Test Team gives the 2018 GLC positive marks for the “supple ride,” “cargo amenities,” and the different driving modes offered, with an aggregate 4.8/5 from the consumer’s reviews. 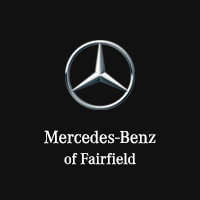 Mercedes-Benz reviews are a smart way for drivers in Westport and Weston to do their research before committing to a specific model. 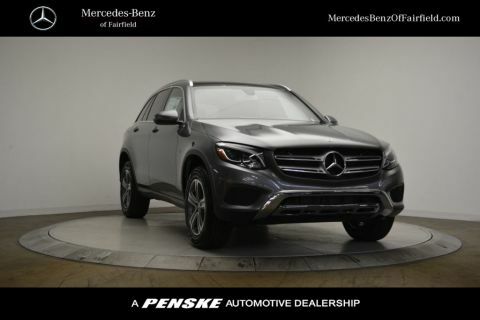 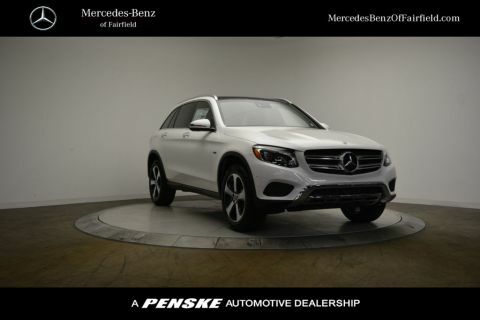 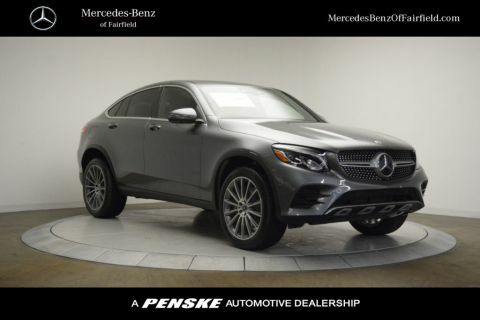 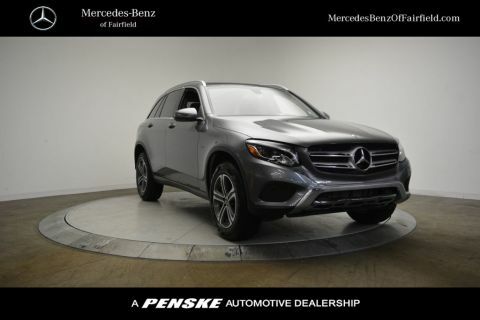 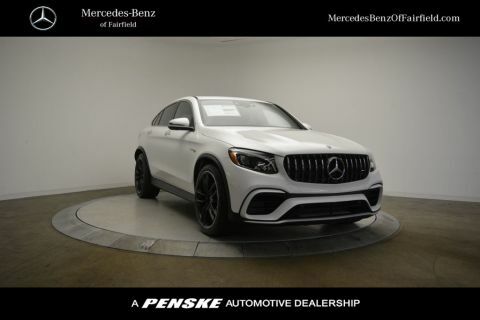 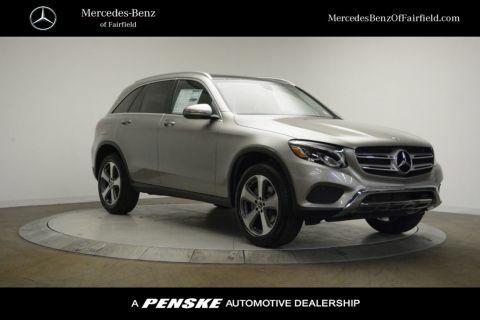 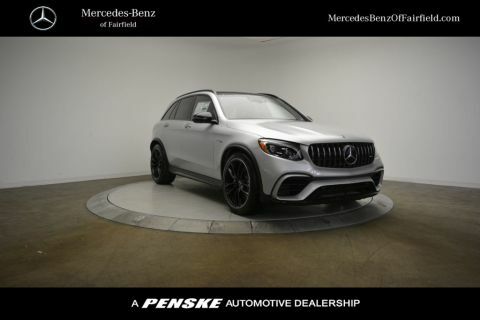 Learn more about the 2018 Mercedes-Benz GLC, or explore the our selection Mercedes-Benz AMG® for sale, then experience a Mercedes-Benz interior for yourself by scheduling a test drive at Mercedes-Benz of Fairfield.